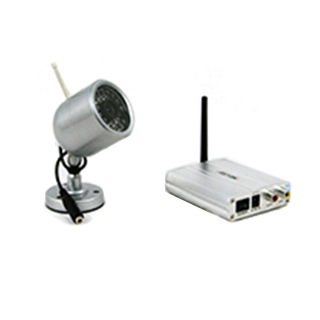 Products – Cameras – CM-903D – Team Research Inc.
One wireless camera with CCD sensors for superior image quality, plus receiver. This camera is weatherproof and durable, for outdoor or indoor use. • Built-in 29 infrared LED lights LED lights provides up to 50 feet (15 meters) of night vision range.